Welcome to the budget friendly destination characterized by heavenly nature, rich cultural heritage, and adventure opportunities aplenty. Taking you through every corner of this tourist attraction located in the center of the Balkan Peninsula, you’ll fall in love with the countryside, formidable mountain terrain, tasty cuisine and centuries-old religious heritage. Astonishing monuments of history, left behind by centuries of cultural heritage. Snowy peaks, grassy plateaus, and breathtaking mountain scenery ready for adventure. Vibrant cities with a perfect blend of traditional architecture, splendid cuisine, and unforgettable events. 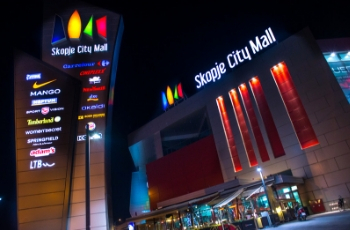 As the capital of Macedonia, Skopje is the biggest administrative, business and educational hub. With many stories to tell and captivating landmarks dotting the map, it is where the Macedonian adventure usually starts. 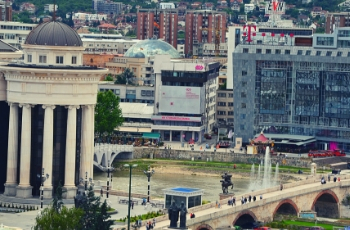 Breathtaking scenery and historical sites are scattered around the periphery, making Skopje one of the most attractive European destinations. Inside, a kaleidoscope run wild – the biggest city Macedonia has to offer, uniting cultural, religious and national heritage, together with traditional cuisine and urban exploration. A place where culture, tradition and modern blend into a perfect unforgettable mix. 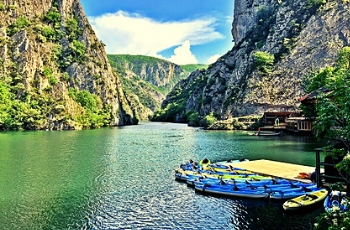 The gate to the Macedonian countryside, Matka is home to lush cliffs and crystal green water stretching for miles on end. 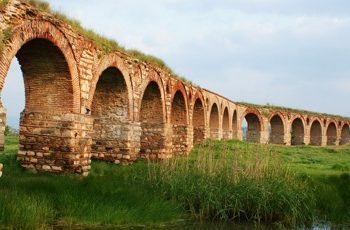 An archeological site 2 kilometers from the center of Skopje, this is one of the last remaining Roman aqueducts on the Balkan. Tying together the Macedonian travel experience, Ohrid is the shiny ribbon on top. It is a place where heavenly nature blends perfectly with religious heritage, in what is known as the Jerusalem of the Balkans. 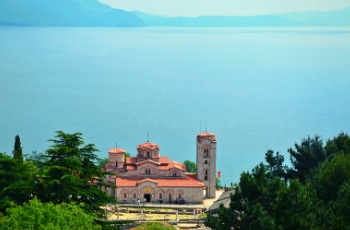 With dozens of monasteries, unforgettable panoramic views, cultural landmarks, sandy beaches, and outdoor activities aplenty, Ohrid is beautiful and endlessly entertaining. 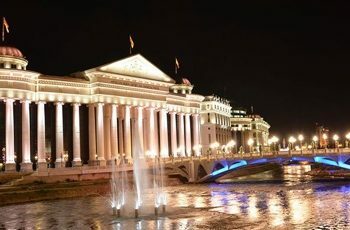 Prestigious and modern, or traditional and charming, Macedonian events offer cultural expression for this uniquely vibrant region. Recurring annually, they gather thousands of culture aficionados, allowing them to enjoy the full scope of the Macedonian experience. Ethno spectacles, classical or contemporary music, literary festivals, traditional cuisine and artisan workshops are all part of the Macedonian cultural scene. 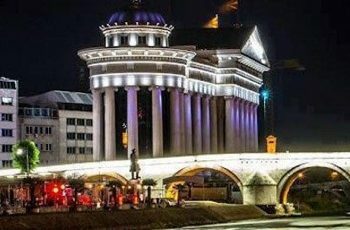 Held at some of the most attractive historical landmarks, attending these Macedonian events is another way of stepping into this amazing country. 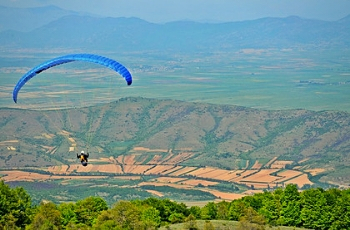 As a relatively unknown destination, getting around Macedonia can sometimes require herculean effort. 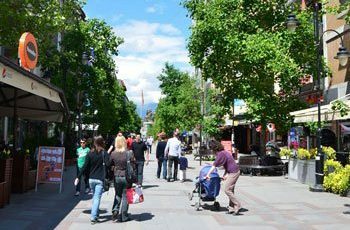 If you want to learn more about the infrastructure, cost of living in Macedonia, how to get around and familiarize yourself with all things Macedonian, the articles below are an excellent place to start. A kaleidoscope run wild, including a combination of fancy bars, nightclubs, restaurants and traditional kafanas. Prices, math, and everything else that numbers alone cannot reveal. Customs tariff, zip codes, area codes, emergency numbers and everything else you need to know.